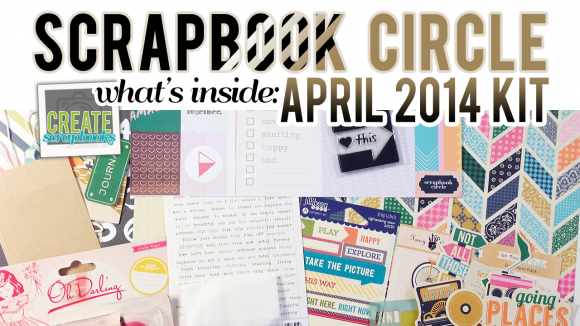 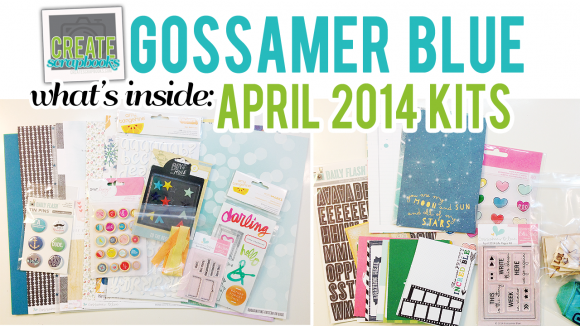 What’s Inside VIDEO: Scraptastic Club – March 2014 Kits – This Life Noted (Pocket Page/Project Life Style) Kit, It’s My Life Kit & Add-Ons, Lost in My Mind Kit & Add-Ons, Plus Exclusive Scraptastic Stamps, Wood Veneer, and more! 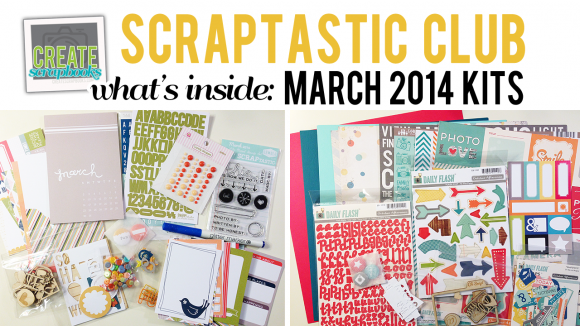 The kit contents for the Scraptastic Club March 2014 kit releases can be found on ScrapClubs.com at this link. 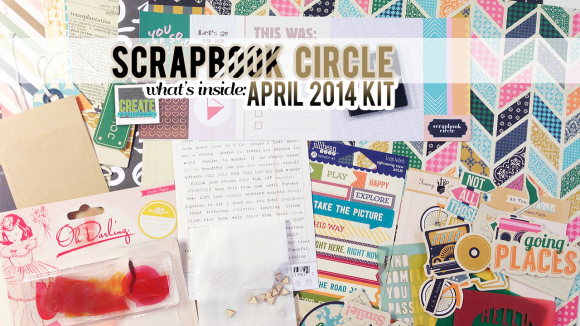 Purchase this March 2014 Scraptastic Club’s Monthly Scrapbooking and This Life Noted Project Life style kits for a limited time at www.scraptasticclub.com. 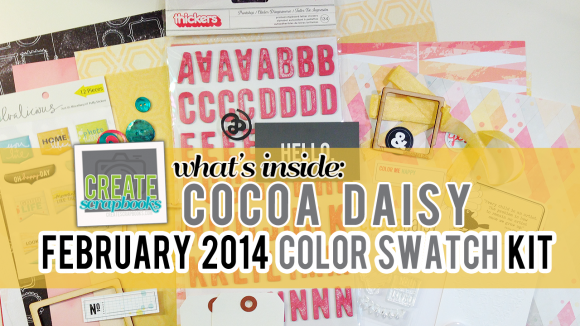 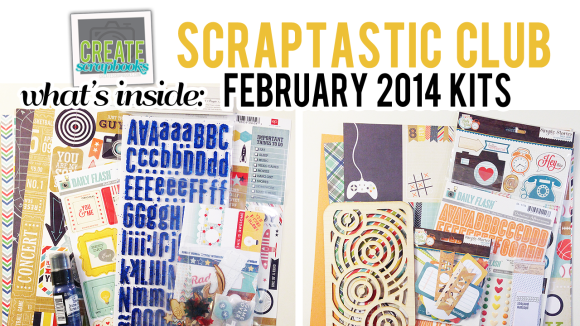 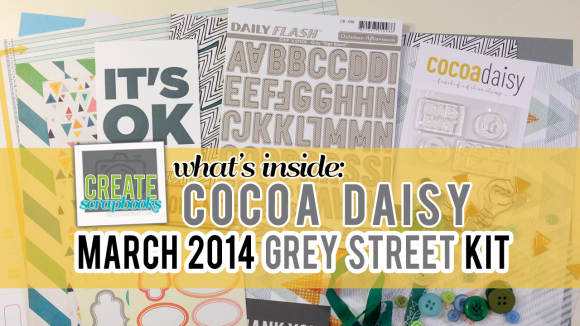 What’s Inside VIDEO: Scraptastic Club – February 2014 Kits – This Life Noted (Pocket Page/Project Life Style) Kit, Mr. Big Stuff Kit & Add-On, Feel Again Kit & Add-On, Plus Exclusive Scraptastic Stamps, Wood Veneer, and more! 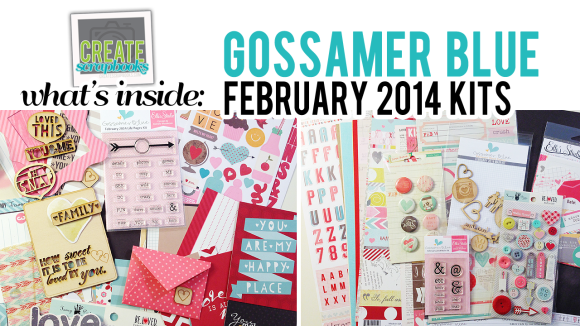 The kit contents for the Scraptastic Club January 2014 kit releases can be found on ScrapClubs.com at this link. 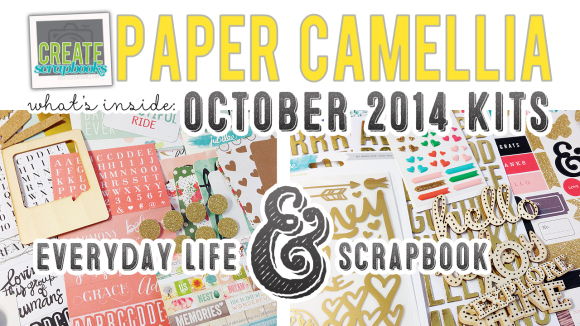 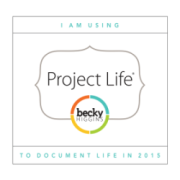 Purchase this January 2014 Scraptastic Club’s Monthly Scrapbooking and This Life Noted Project Life style kits for a limited time at www.scraptasticclub.com. 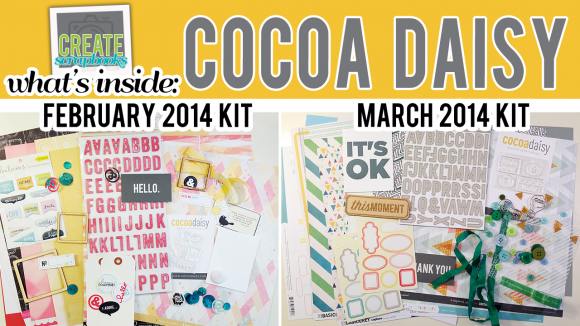 Want to see the latest kits through video each month? 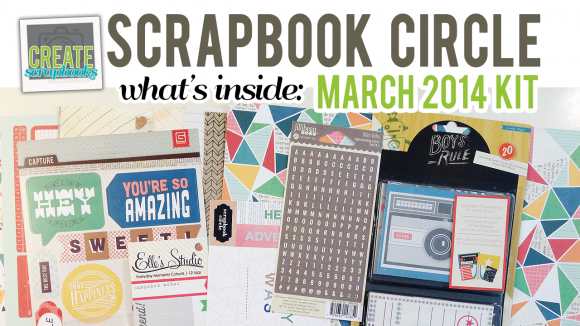 Make sure to subscribe to the Create Scrapbooks YouTube channel here to see the kit contents each month in your YouTube subscription feed (as well as Project Life series weekly videos, and more! 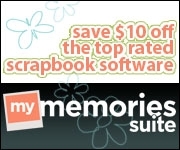 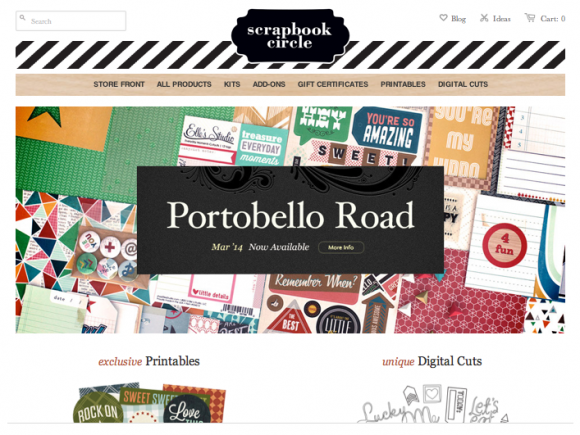 )Scraptastic Club: February 2014 Kits – This Life Noted (Pocket Page/Project Life Style) Kit, Mr. Big Stuff Kit & Add-On, Feel Again Kit & Add-On, Plus Exclusive Scraptastic Stamps, Wood Veneer, and more!